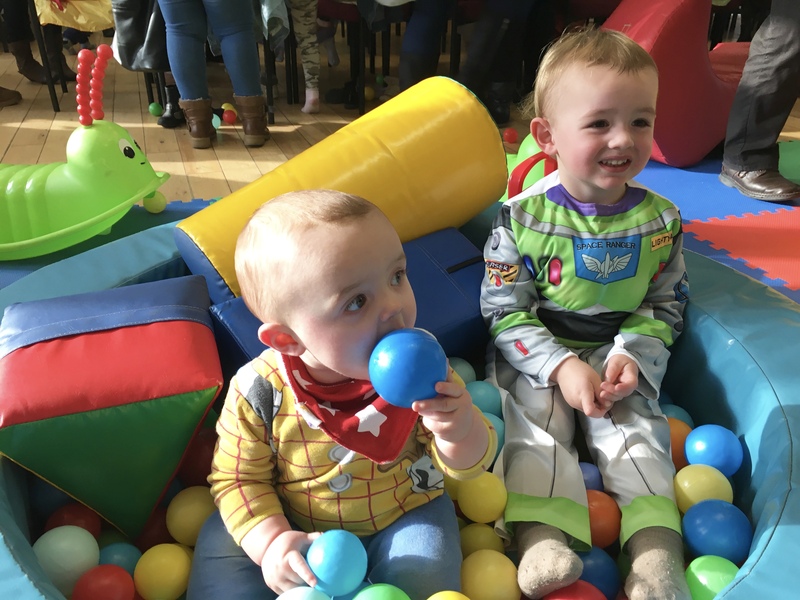 THIS week’s Living Arrows photos are a perfect illustration of childhood fun – a fancy dress party! 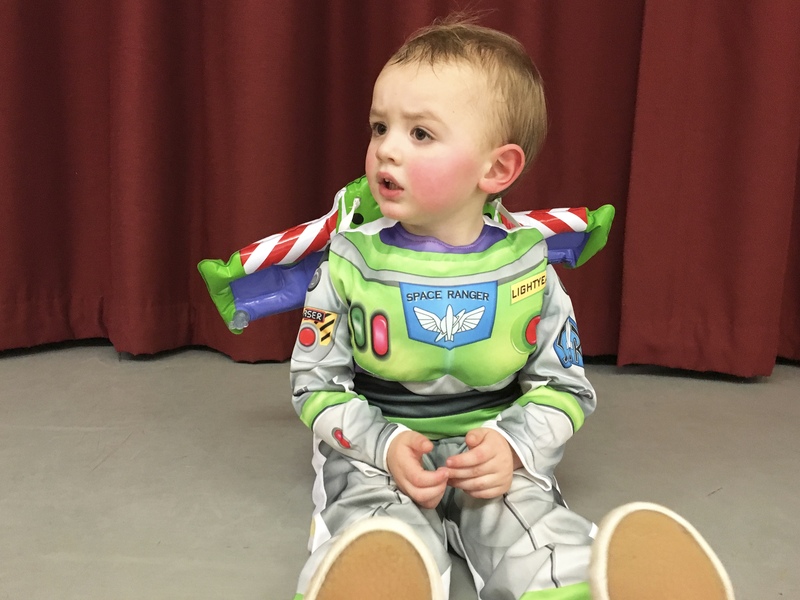 We were invited a few weeks ago, and toddler S instantly decided he was going to dress as Buzz Lightyear (or And Beyond as he calls him). 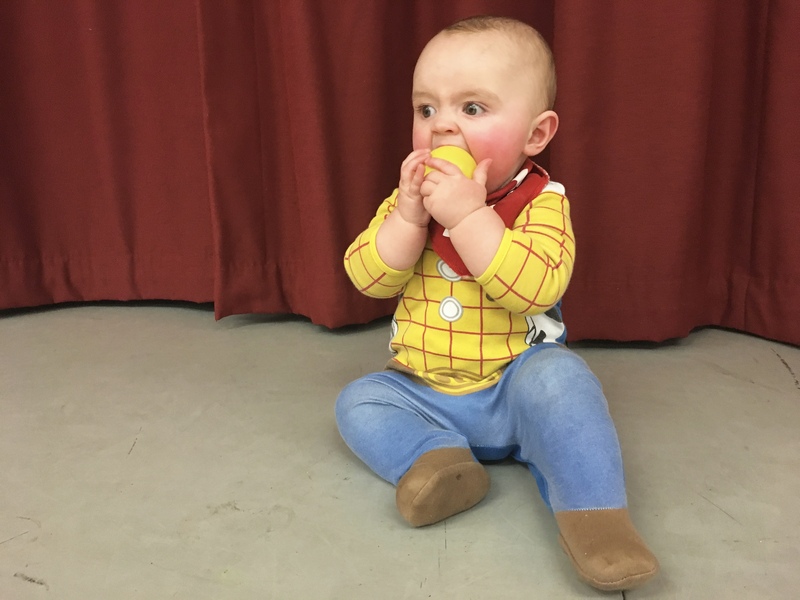 Obviously, that meant E would be dressing as Woody … and a last-minute outfit wash as the Woody outfit had been worn in place of normal clothes on Thursday. This is what happens when Stew is in charge of dressing them. The party was for our friend’s six-year-old daughter, so you’d think our two would hold back and let the bigger children play. Nope! S was jumping around on the bouncy castle, making sure he had his turn on the slide, and even at one point telling the older boys off for climbing on the stage. How naive we were a few months ago thinking he was going to be shy! He ran around so much that he had that little boy sweaty party look by the end of the afternoon. Oh, and he wouldn’t leave without giving the birthday girl a kiss. He walked up to her and stood with his eyes closed waiting for a kiss – my heart melted it was so adorable. Little E had fallen asleep in the car on the way, so we thought maybe we’d be able to take it in turns to sit down and chill, but someone had other plans. 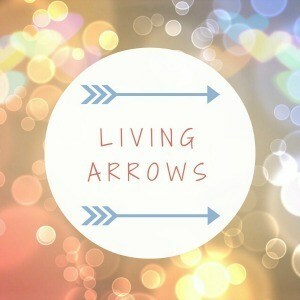 As we walked through the door his eyes sprung open and he was wide awake again. He had a whale of a time in the ball pool, munching on sandwiches and being doted on by our other friend’s daughters. He’s going to be such a busy bee! We don’t have much planned for the next few days, and we both have separate plans for the weekend so who knows when this week’s photos will be taken!